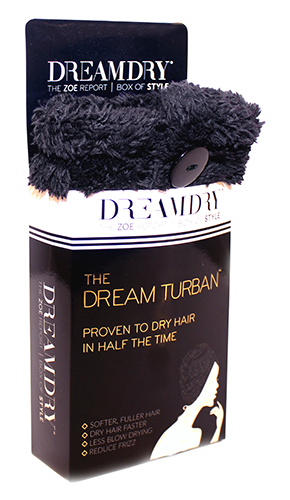 Dry your hair in half the time with DreamDry’s NEW DreamTurban™! Featured in THE ZOE REPORT's Summer Box of Style, Easy as 1, 2, 3 – the chicest way to dry your hair from the premier blow-dry and styling salon by Rachel Zoe. Unlike cotton towels, this gentle turban doesn’t weigh down or pull on your hair. Made from an incredibly plush, extra-absorbent fabric, the DreamTurban™ significantly reduces hair’s drying time, leaving it healthy and shiny. 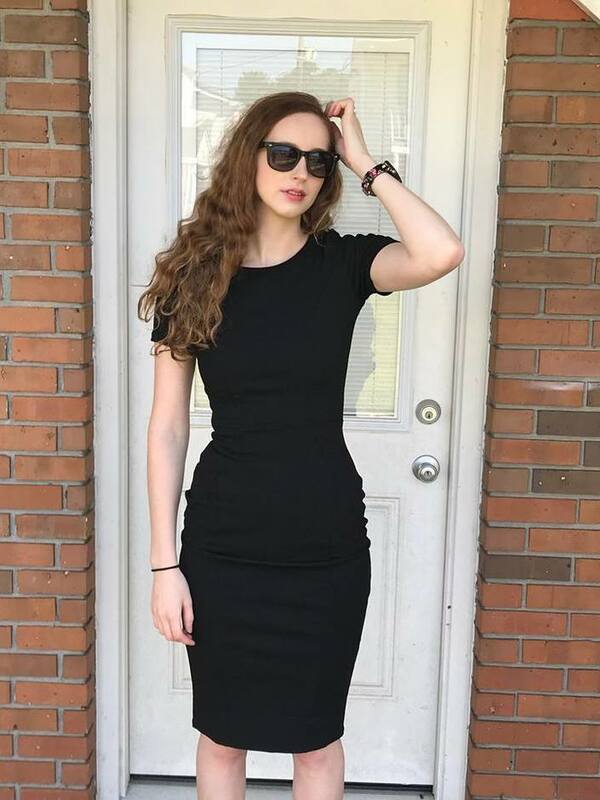 The machine-washable wrap’s unique design features an elastic band at the end of the turban and a button at the base, allowing you to secure the wrap in place while you get ready for your day. The DreamTurban™ is available for $30 at www.dreamdry.com and DreamDry salons. *Sample sent. all opinions are my own. I was wondering, how long does it take your hair dry naturally? 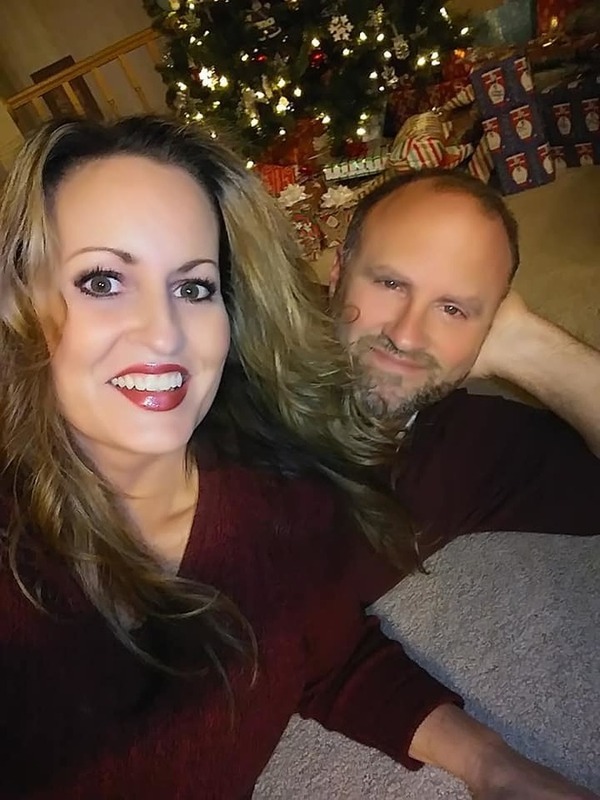 How long did it take with the Dreamdry?